Kuriakose Vaisan is an upcoming standup comedian and has featured in several shows. Aman J is an upcoming standup comedian and has featured in several shows. Karima Khan is an upcoming standup comedian. 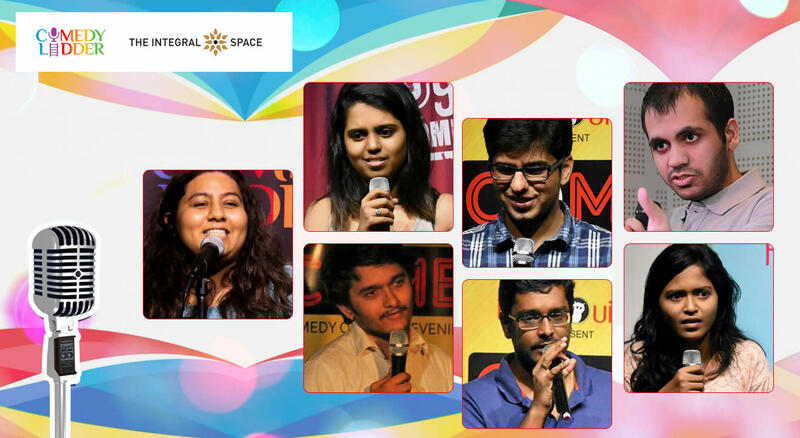 Urjita Wani is an upcoming standup comedian and has featured in several shows.